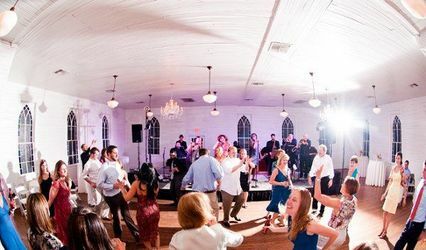 Plush is the premier upscale wedding and private party band of Texas, and offers celebration experiences that will be remembered for a life-time! 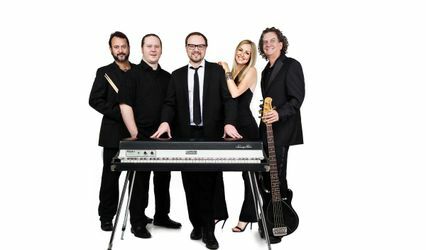 Their songbook of Top 40 hits from the 1960's through 2016 appeals to a wide range of guests. 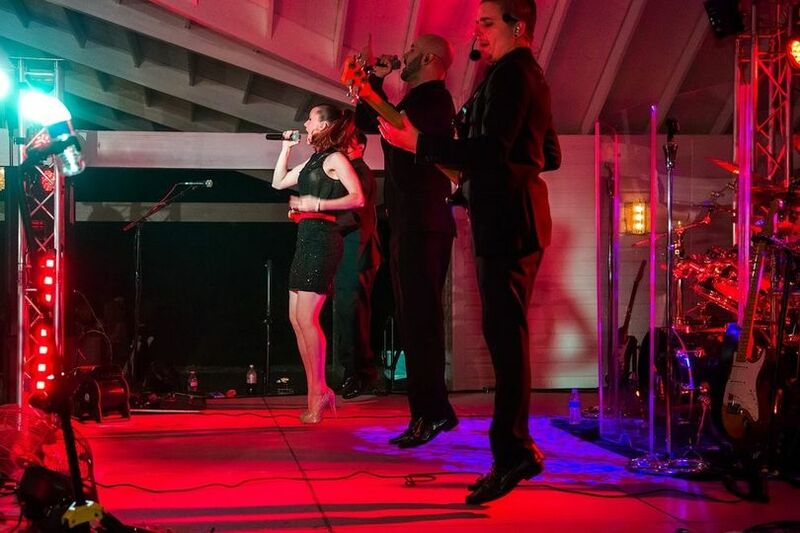 As a true variety band, Plush offers everything from Motown to country, jazz to hip hop, and everyone's dance favorites! They include several signature medleys and mashups to make even the most familiar songs sound fresh. 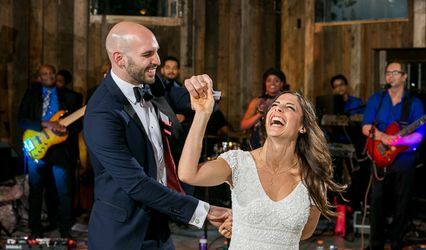 Designed to make your wedding planning as easy and low-stress as possible, Plush offers an all-inclusive package with ceremony music, cocktail/dinner music, and their signature high energy dance music! This package is easily customizable with song requests, a horn/string section upgrade, a reception time-line, etc. Every wedding receives our full production package: leading edge lighting and sound system technology and a Master of Ceremonies for your announcements. 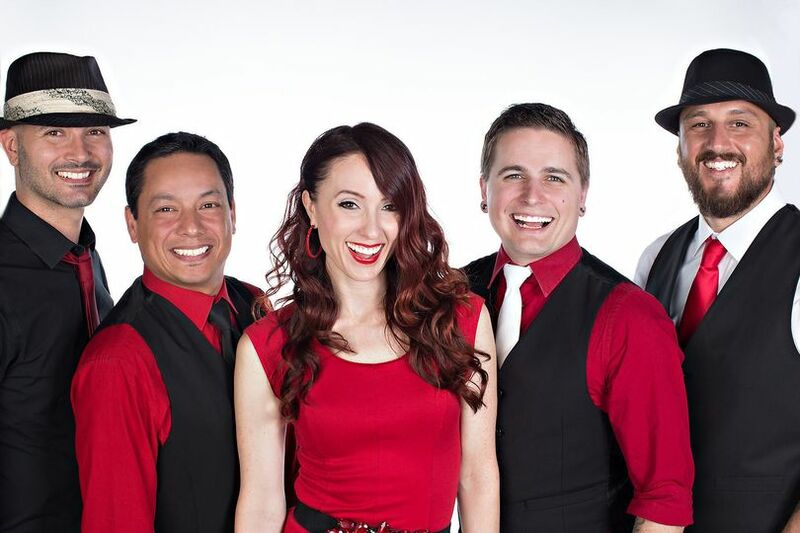 Having played for intimate groups of under 50 people to crowds of 10,000 for events like fundraisers, Christmas parties, festivals, races, sporting events, weddings, anniversary parties, birthday parties, and graduation parties, there's nothing this group of performers hasn't experienced. All you need is a reason to celebrate! This is the band to watch. 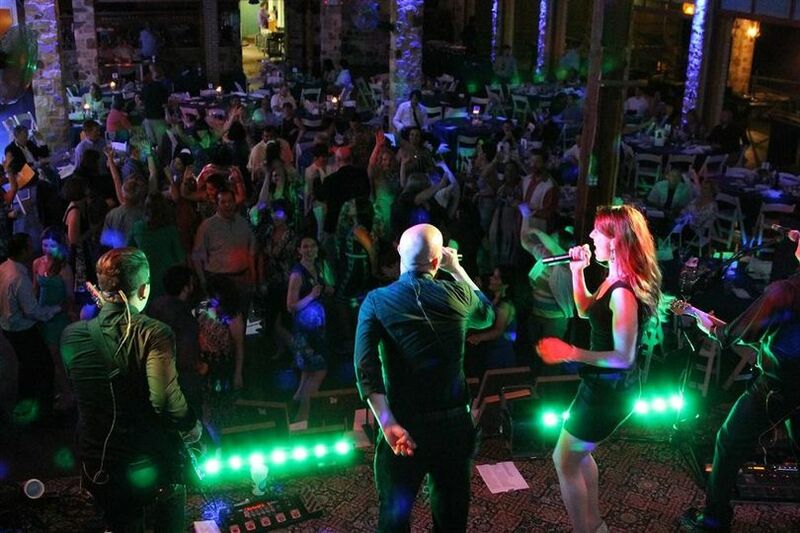 If you are looking for the next greatest wedding/party/bash/ “insert party type here” band they are it. No matter if they are playing to 20 or 2000 they bring their all to their performance and the guest who will with out a doubt thoroughly enjoy them. I had the privelage of getting to rock it with these awesome people recently and their energy and life on stage is so attractive and pure you can’t help but be drawn into their world and get lost for hours. You don’t have to look for anyone else, you’ve found your next party band with Plush Party Band. 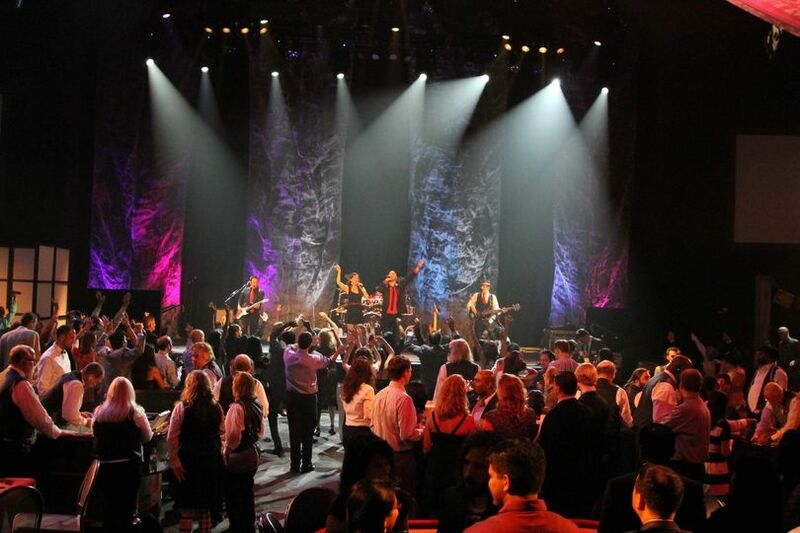 You and your guests are in the best of hands when they take over your party and they will make sure that everyone has a truly unforgettable night. Reading these other reviews just brought back so many great memories. 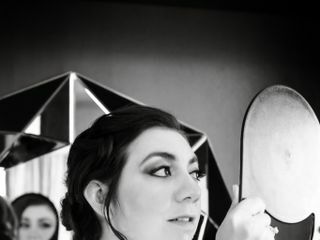 My experience with Plush was fantastic with everything from the way they responded to my first inquiry (so personal and helpful) to the pictures and videos we've shared after my dream-come-true of a wedding. 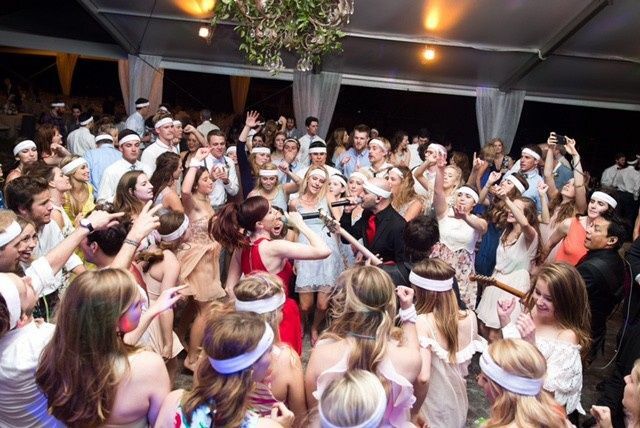 If you want a wedding that your friends and family will NEVER forget, Plush is definitely the way to go!! They blew us all away, and now everyone in my family plans to use Plush for all future weddings. This was the most incredible band in the whole wide world!! They made our wedding so much fun!! My husband and I highly recommend them for your wedding!! 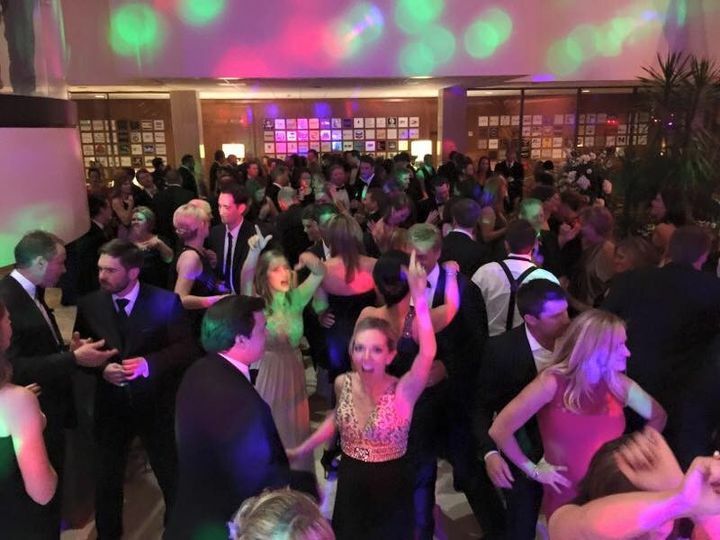 Almost every single one of our guest were out on the dance floor tearing it up!! It was the best night of our lives and a lot of it had to do with "The Plush!" They were extremely interactive with our friends and family!!! We are still receiveing compliments on our wedding band!! 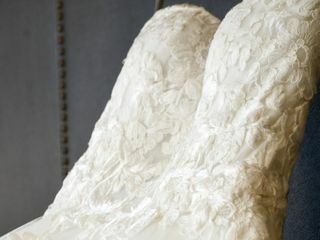 They were super easy to work with, had amazing communication and answered my 1 million bride questions!! If you want to party and dance the night away then you MUST BOOK THE PLUSH!!! My husband and I could not have been more blessed to have such an incredible band to help us celebrate the absolute BEST DAY OF OUR LIVES!! Brittany, you were truly a delight to work with, and you and Ernesto make the absolute cutest couple! Thank you so much for everything!